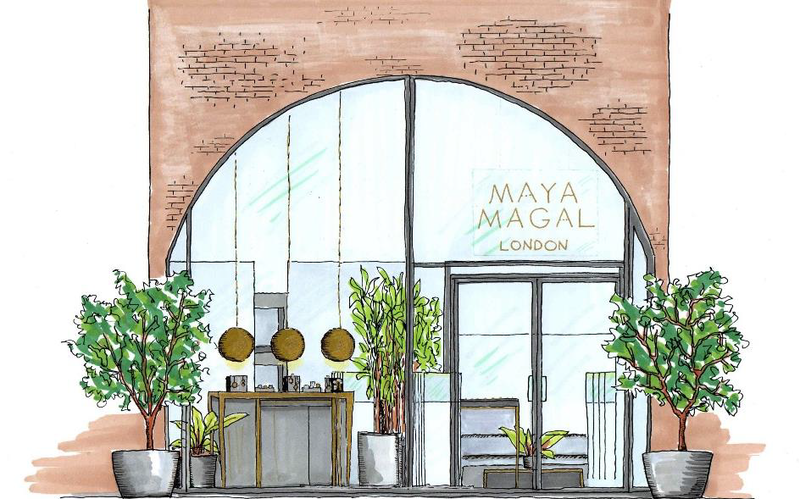 London-based contemporary jewellery designer Maya Magal will be opening a third store in October 2018 at London’s King’s Cross. This news comes one month after Maya Magal opened the doors to a second boutique in St Christopher’s Place. 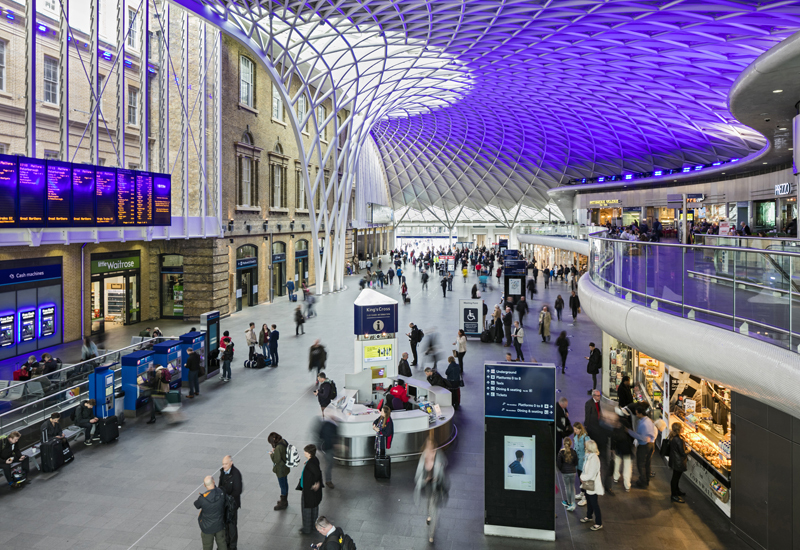 Strengthening the brand’s retail presence in the capital, the third store will be located at Coal Drops Yard, a new shopping district at King’s Cross. 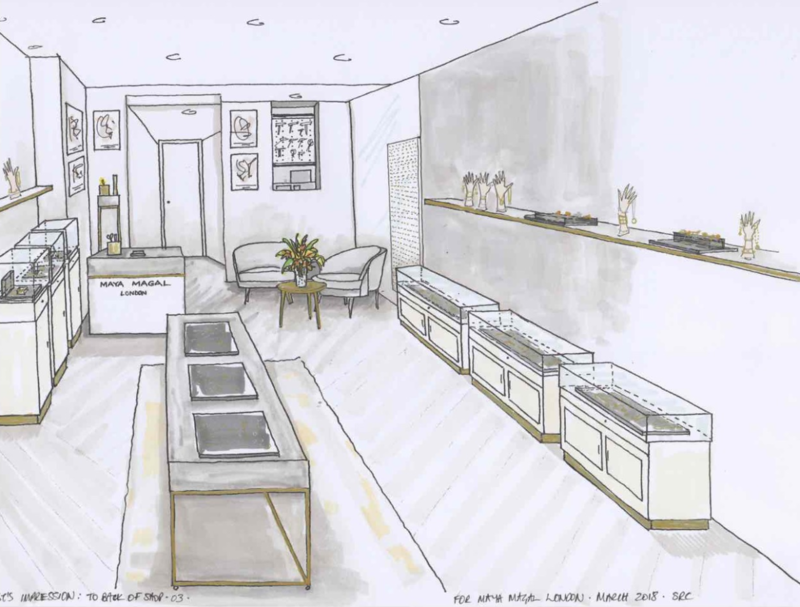 In the new store, the designer will aim to create a unique and interactive jewellery shopping experience. The interior will “bright, warm and homely” and reflect the designer’s jewellery design aesthetic. 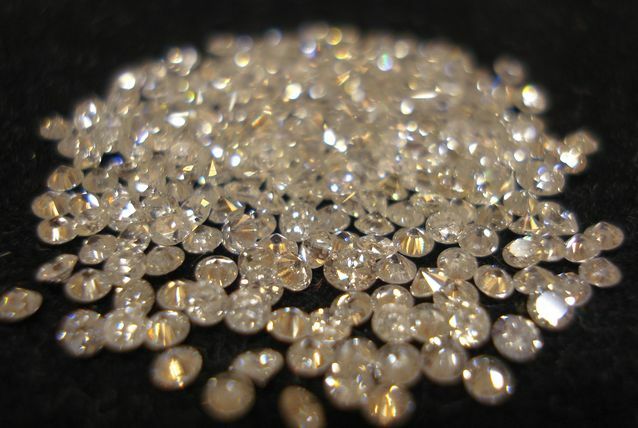 Maya Magal, is the granddaughter of a renowned jeweller in Cairo, and has always been immersed in jewellery. 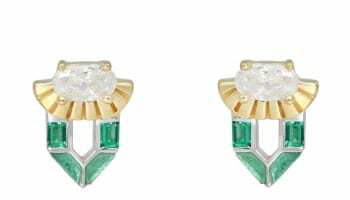 Whilst studying for her BA at Chelsea College of Art, Magal worked as an apprentice to Tony Thomson, a local jewellery mogul in Oxford, for three years. 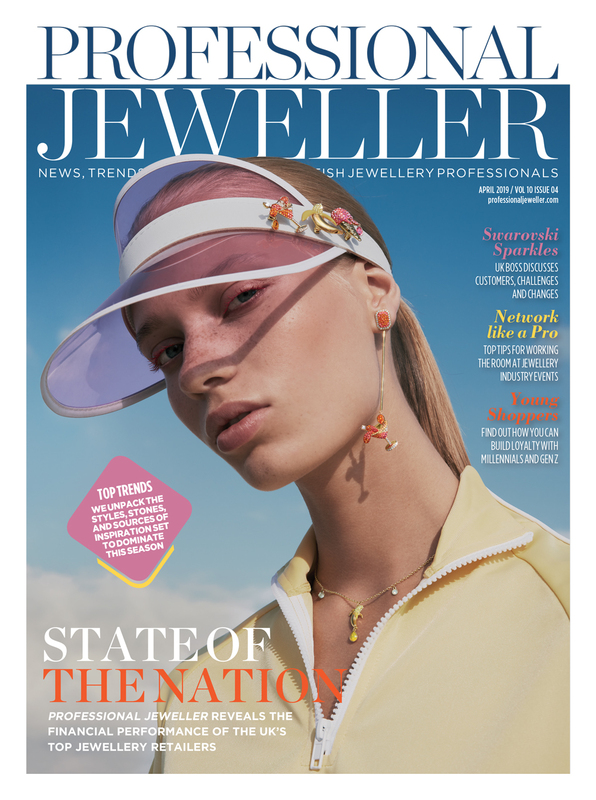 After stints as a Men’s Accessory Designer at Folk Clothing and serving as the Head Designer at jewellery brand Miquella, Maya Magal eventually launched her own brand from a humble studio in Hatton Garden in 2013. 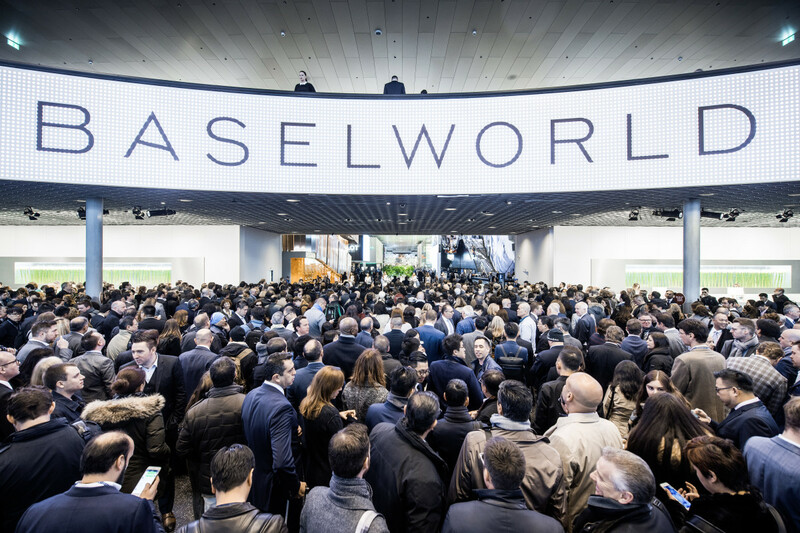 After spending years at international trade shows, the designer brand is now focused on growing through its own stores and website presence. 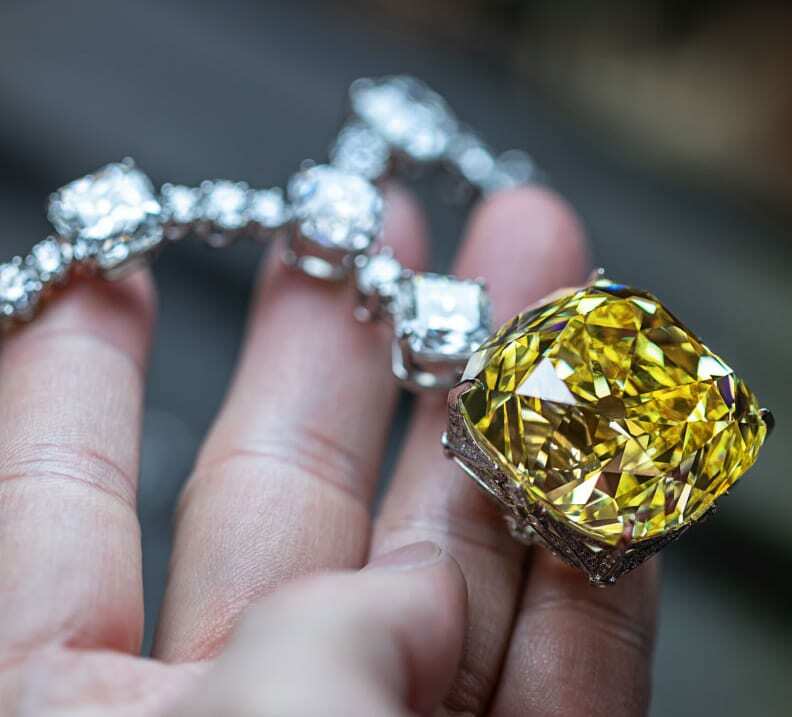 Maya Magal encourages a tactile shopping experience in all her stores, displaying the hand-making process and breaking from the traditional jewellery retail formula.